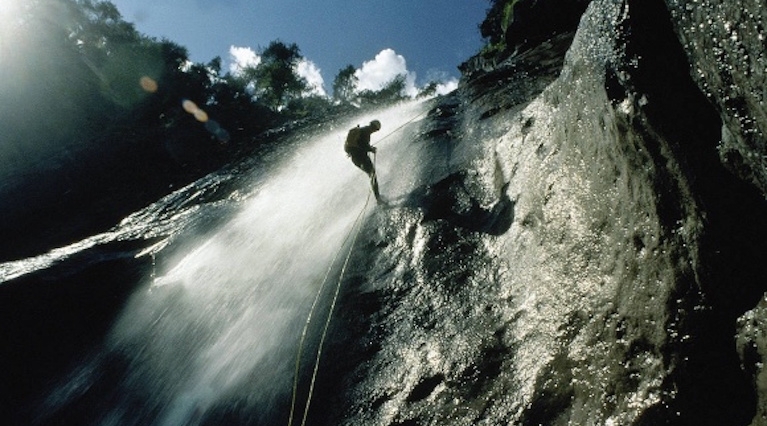 Plan days out in Madeira with the many outdoor activities that Madeira has to offer. We have tours on foot, by bike, on vintage sidecars, by bus, by plane and many more available so that you can enjoy the best of Madeira. Why choose an excursion with MadeiraTop10.com? 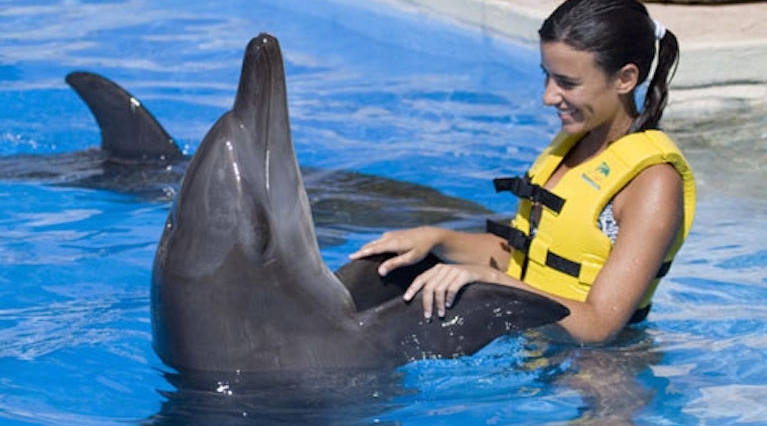 With our activities you will save time and you will make the most of your stay in Madeira. Not only visit the beautiful sightseeing’s that Madeira has to offer, but learn with experienced guides. Travel planning takes a lot of time and research we are here to take those hassles away, we do the planning for you. 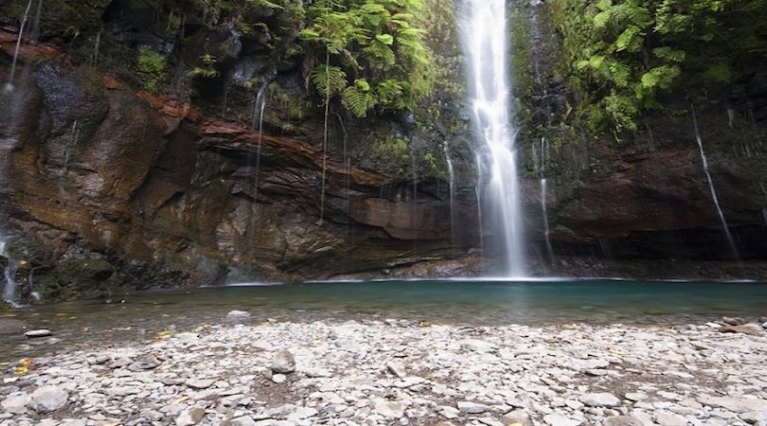 Choose a levada walk to get the best views of Madeira. Feeling adventurous? 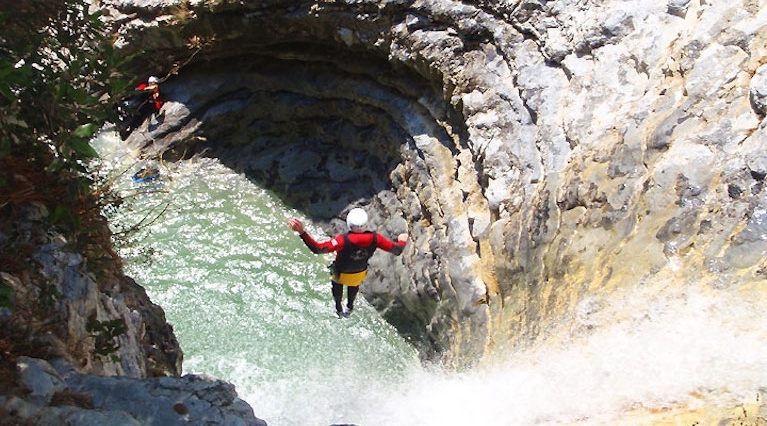 Try canyoning in Madeira. Want to get wet? Have a look at our water activities. Set sail on this catamaran along the South Coast to Cabo Giraõ. 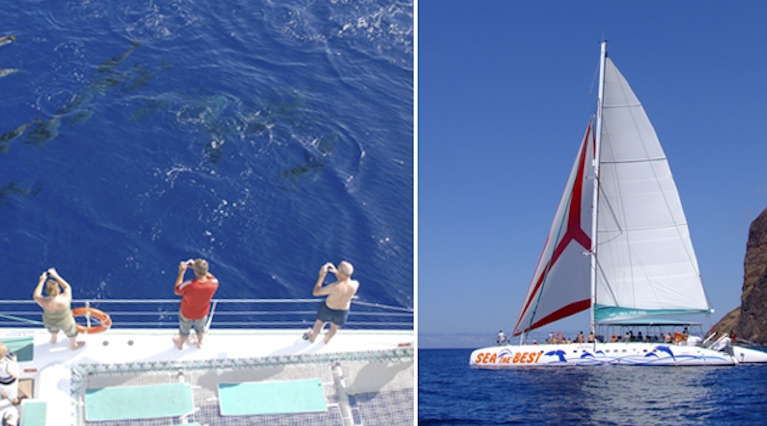 Enjoy breathtaking views of Madeira from the open water as you watch whales, dolphins and turtles. 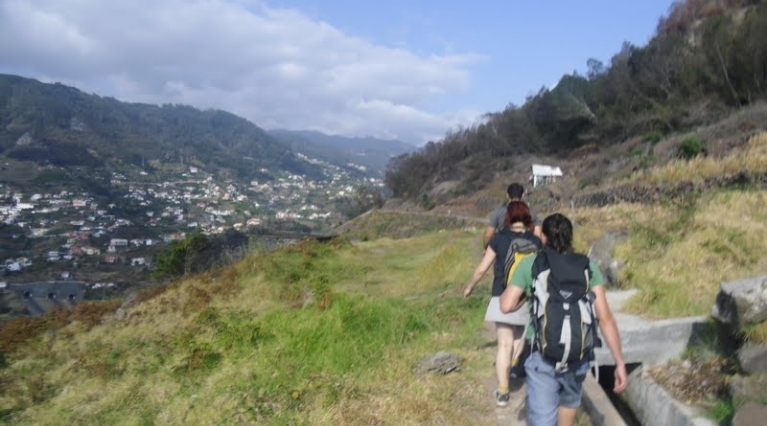 Walk along the valley of Machico, the first city to be discovered by Tristão Vaz Teixeira and João Gonçalvez Zarco en 1419, and experience the Madeiran traditions at its best. A magnificent trail into the interior of the Island, that still remains the same since its discovery, more than 500 years ago. 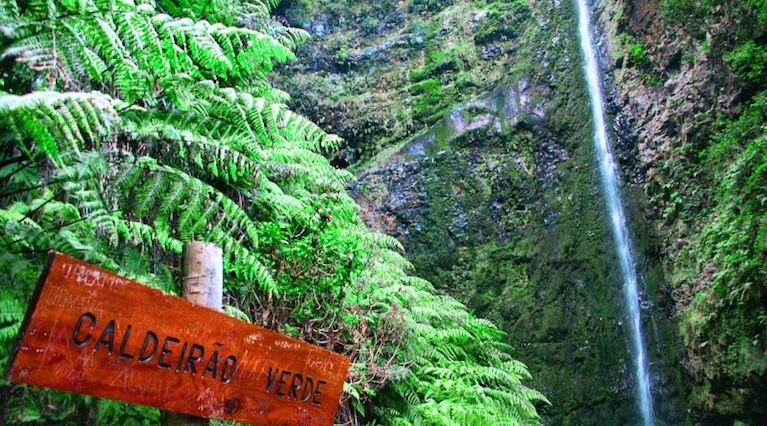 This levada is considered to be one of the most beautiful walks in Madeira. 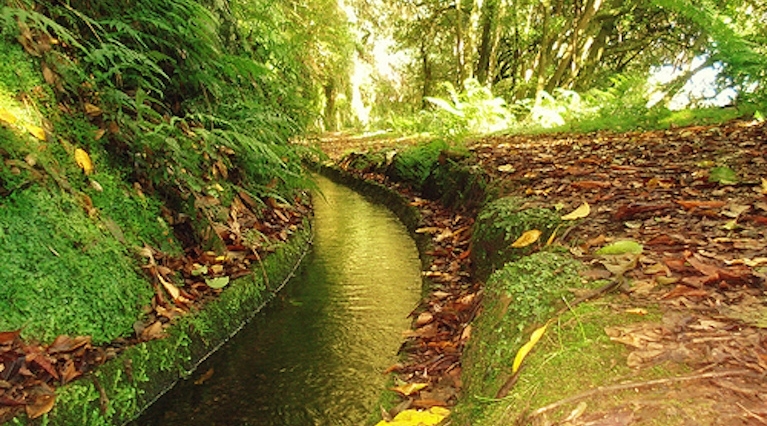 This levada, built in the 18th century, is 6.5 kilometers long and is located in the Laurissilva forest. 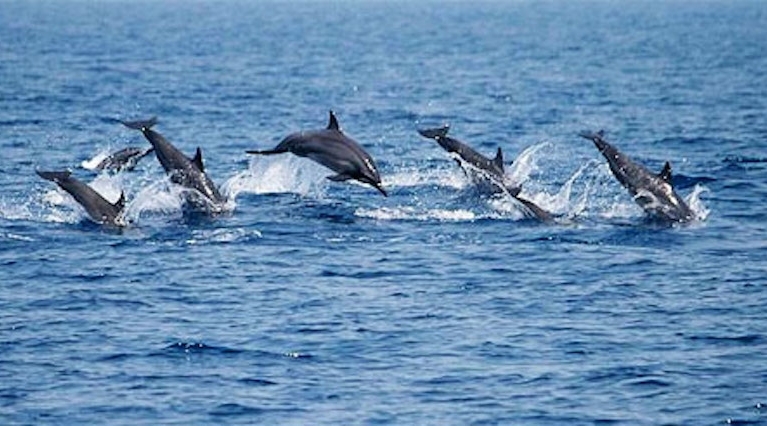 Given the geographical location of Madeira you’ll get the chance to spot dolphins, whales and the different species that live in the Madeiran sea. This rappel adventure is a thrilling way to explore the natural beauty of Madeira.